Factory Creek Park is located at the base of the Woods Memorial Bridge after crossing from Downtown Beaufort onto Ladys Island. This scenic vista not only protects the waters of Factory Creek but also provides a public waterfront park with public parking and access to the water. 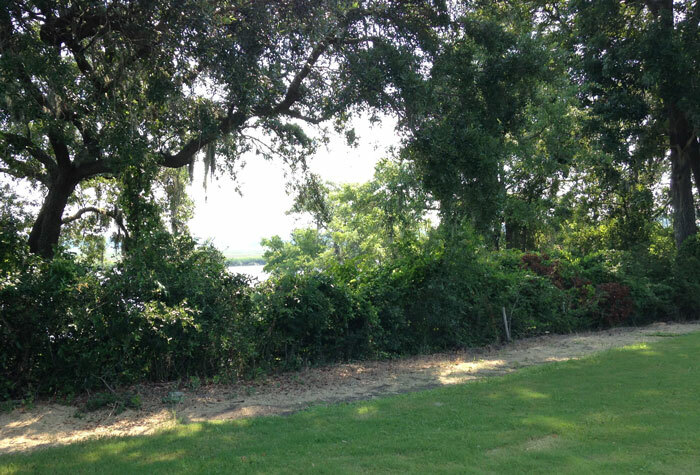 The property was purchased by the Program in partnership with the City of Beaufort and Beaufort County Open Land Trust.